Do You Really Need Telepharmacy When You Have 24/7 Pharmacy Staff? Richard Artymowicz, PharmD, MBA, FCCP, BCPS, has a long history with Cape Regional Medical Center. He first joined in 1994 as Pharmacy Clinical Coordinator, then transitioned to Pharmacy Director in 2006. In 2015, the decision was made to decentralize their pharmacy operations into a unit-based model to focus on achieving more of their patient-centric goals. With one pharmacist managing the central pharmacy, the remaining staff were assigned to specific areas in the facility to work with care teams, helping improve patient outcomes, HCAHPS scores and provide an opportunity for pharmacy residency programs. 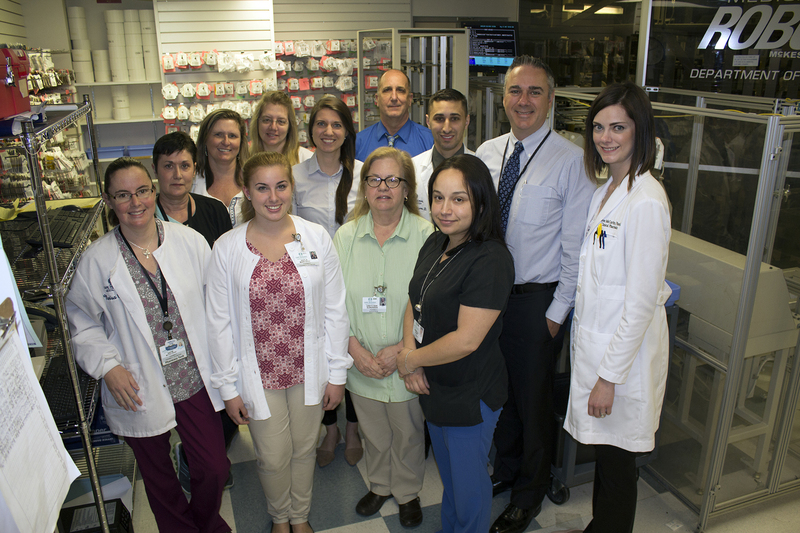 Richard Artymowicz, PharmD, Director of Pharmacy Services (second from right) with the Cape Regional Medical Center pharmacy team. It was about that same time in 2015 that Richard was introduced to PipelineRx and learned how telepharmacy was helping hospitals supplement their pharmacy staff. While the proposition sounded good, in his mind he already had a 24/7 staff and didn’t consider it something worth pursuing. Patient outcomes have always been a priority for the progressive pharmacy team at Cape Regional Medical Center (CRMC). Antibiotic Stewardship, Pharmacy managed drug protocols, and an Outpatient Coumadin clinic are among the many clinical programs at this 242- bed hospital located in Cape May Court House, New Jersey. CRMC holds the Gold Seal of Approval from The Joint Commission. 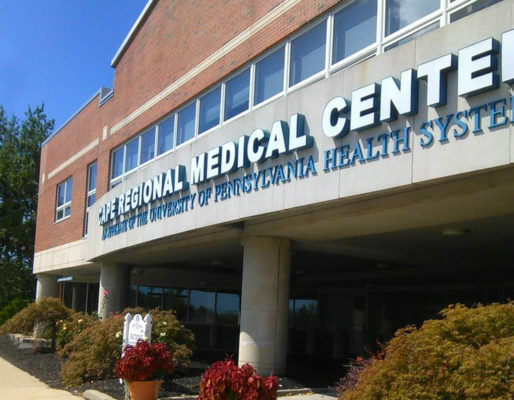 Located in a resort town, CRMC naturally experiences seasonal population shifts, resulting in an average daily census of around 85, but a growing network of physicians, urgent care centers and outpatient clinics helps the healthcare systems serve patients year-round. With one call, he was on his way to using PipelineRx telepharmacy services to complement his staffing needs. The approach would be seamless to the hospital nursing staff who would continue to have the onsite pharmacist as their primary point of contact. Furthermore, the per order pricing structure provided the budgetary flexibility and customization that was needed. To help address this, the PipelineRx account management team met with the CRMC pharmacists and had an open discussion about the telepharmacists’ credentials and processes. This provided the team with greater confidence and they came to understand that working with the PipelineRx pharmacists would require the same learning curve as hiring new staff. At first, PipelineRx telepharmacists were reviewing a relatively small number of orders, so to clarify roles and better balance the workload the two teams worked together to divide the order queue. The onsite team took inpatient orders while the telepharmacy team managed ED orders. Additionally, when workflows shift and surges occur, CRMC pharmacists make a quick call to their PipelineRx team to have them start taking inpatient orders as well, which helps keep turnaround times within the target range. The CRMC team learned that their dedicated PipelineRx team was a great complement to their staff. With the increased coverage for medication order review, onsite pharmacists were able to do more discharge counseling, initially reaching 17% of patients with a goal of increasing the rate to 30% by the end of the year.